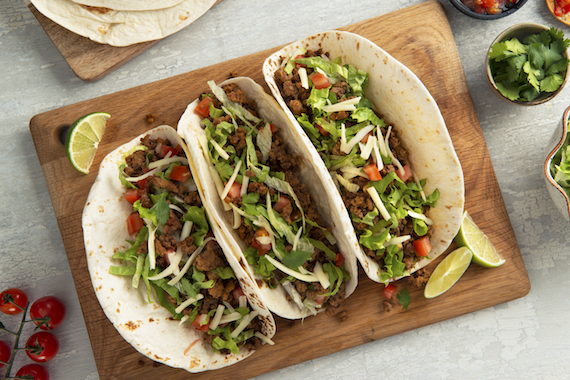 We’re big on flavor and even bigger on making meals that bring people together. 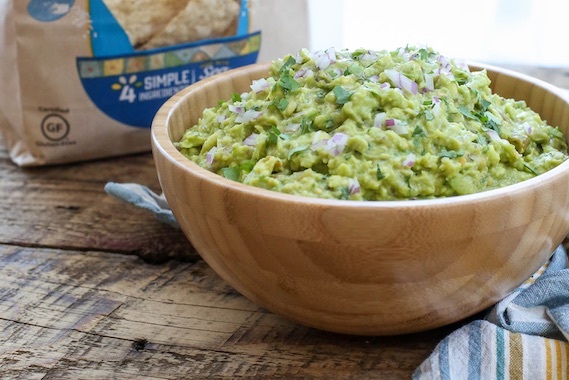 From dips that bring the heat or meals that have everyone going back for seconds, we’ve got something that satisfies. 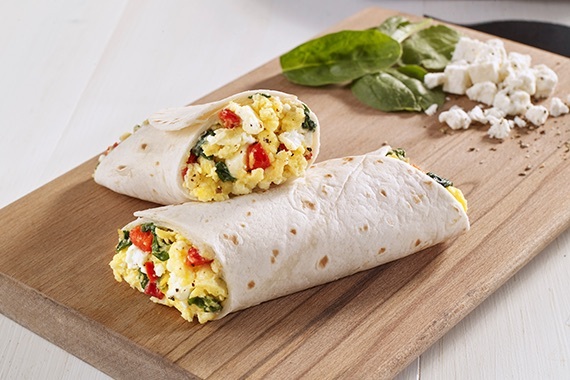 From oven to table. 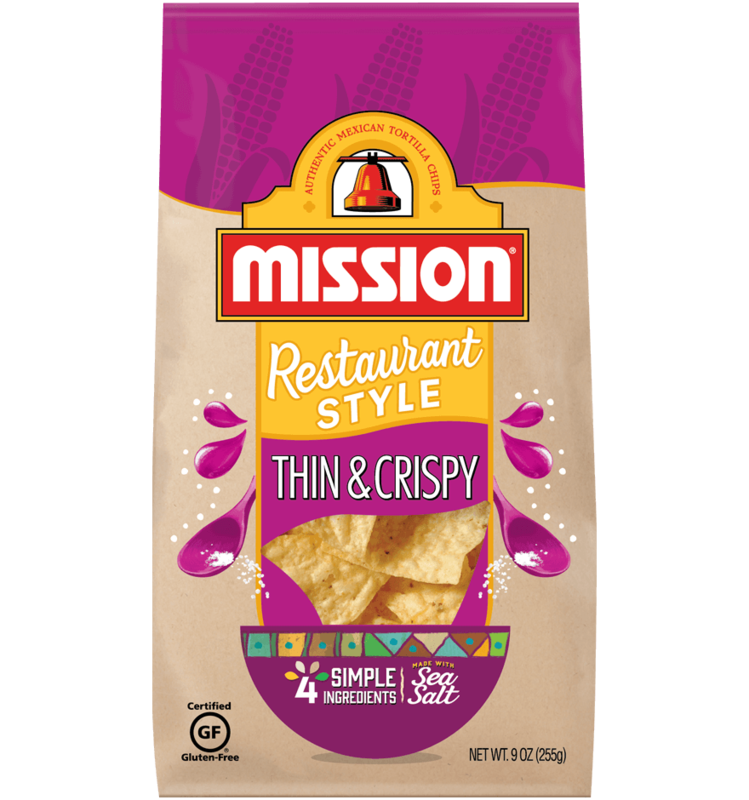 Take a look at how our Tastemakers are spicing up their gatherings with Mission products. 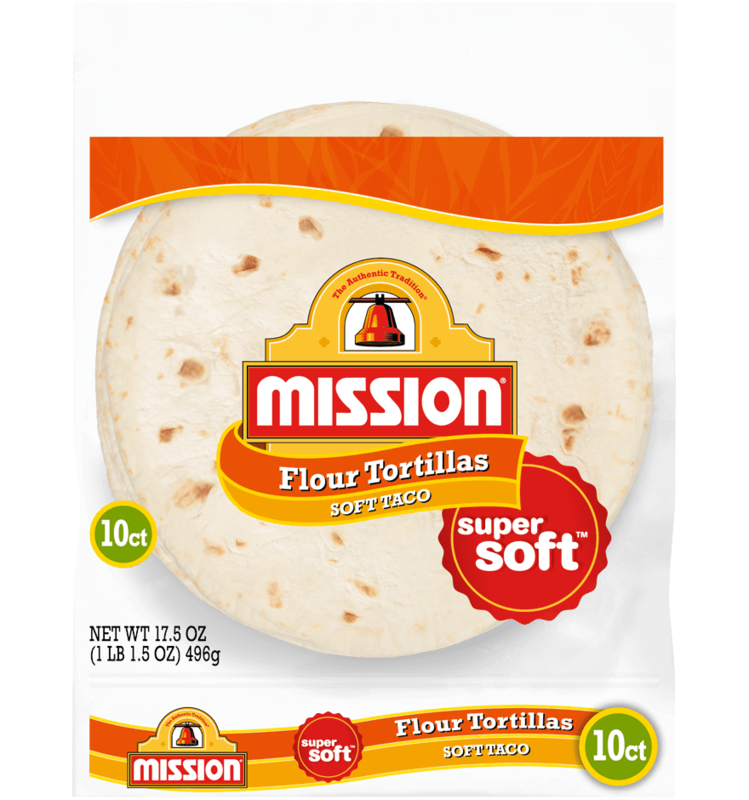 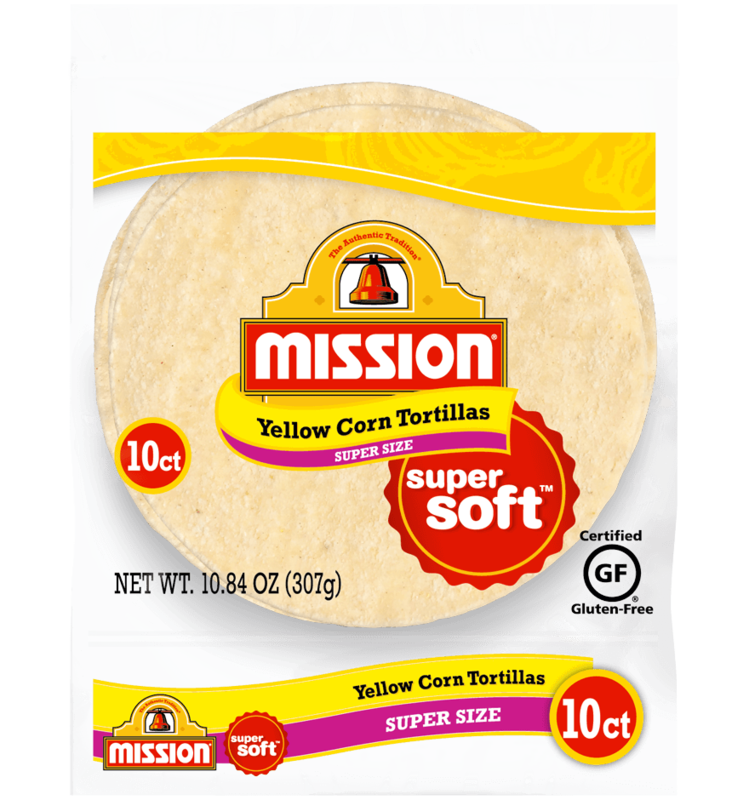 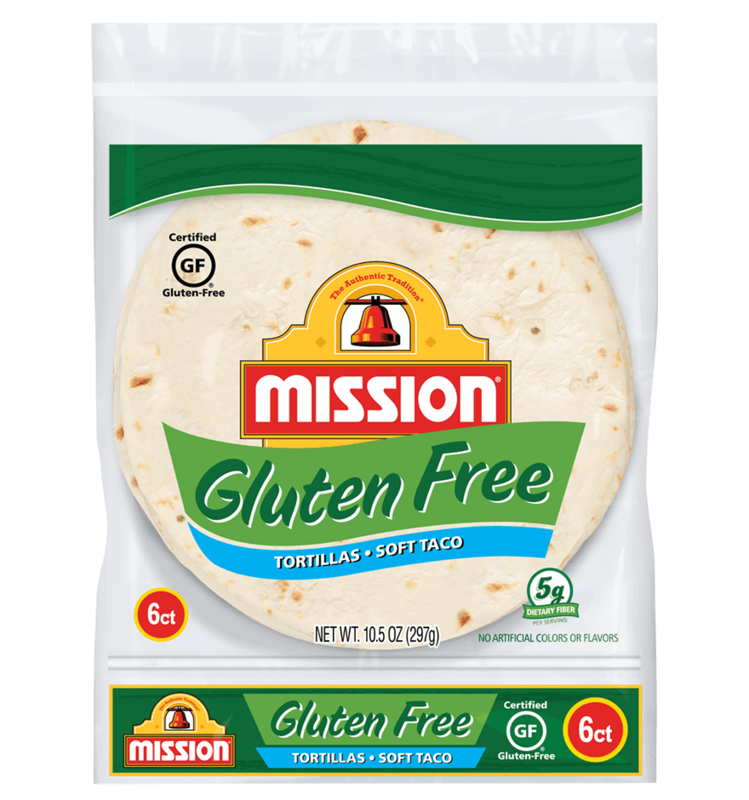 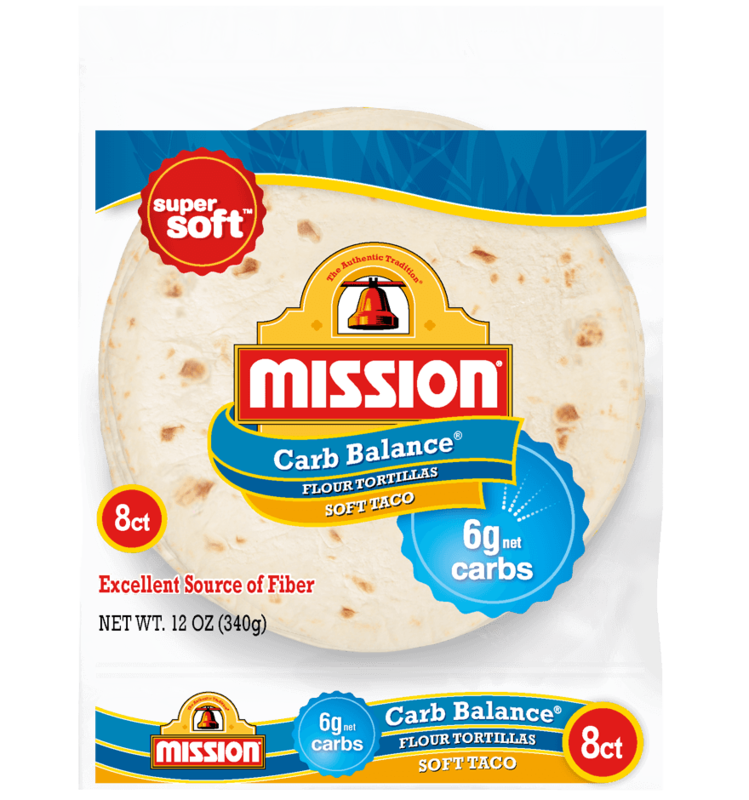 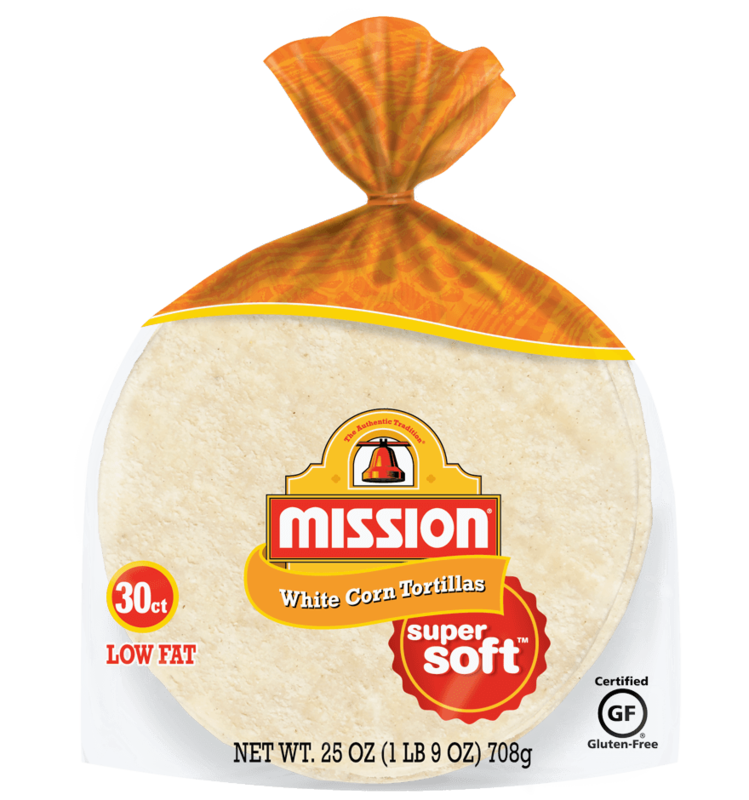 Need to complete your dish with some flavorful tortillas or chips? 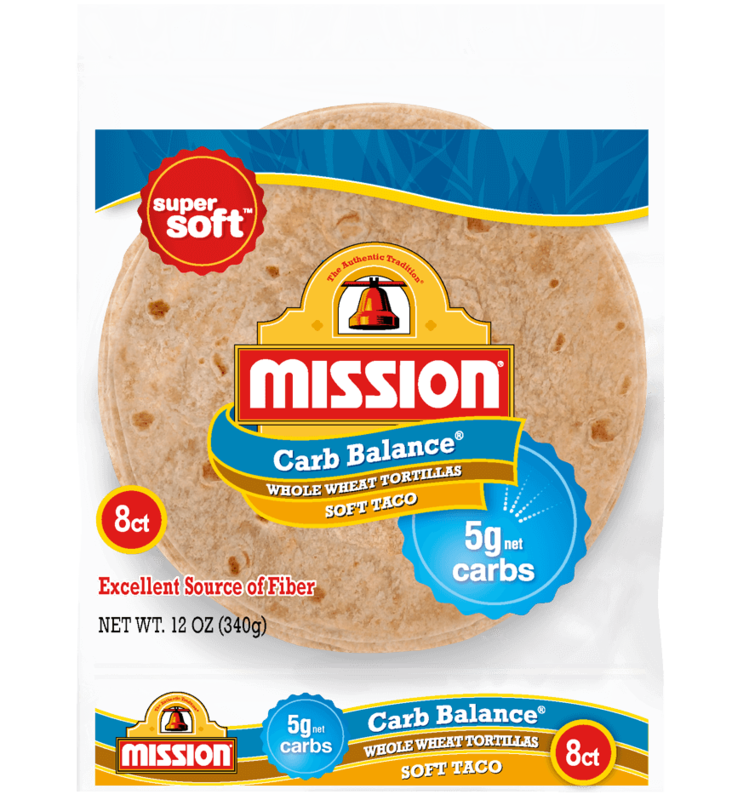 Take a look through some of our featured products to find one that fits your needs. 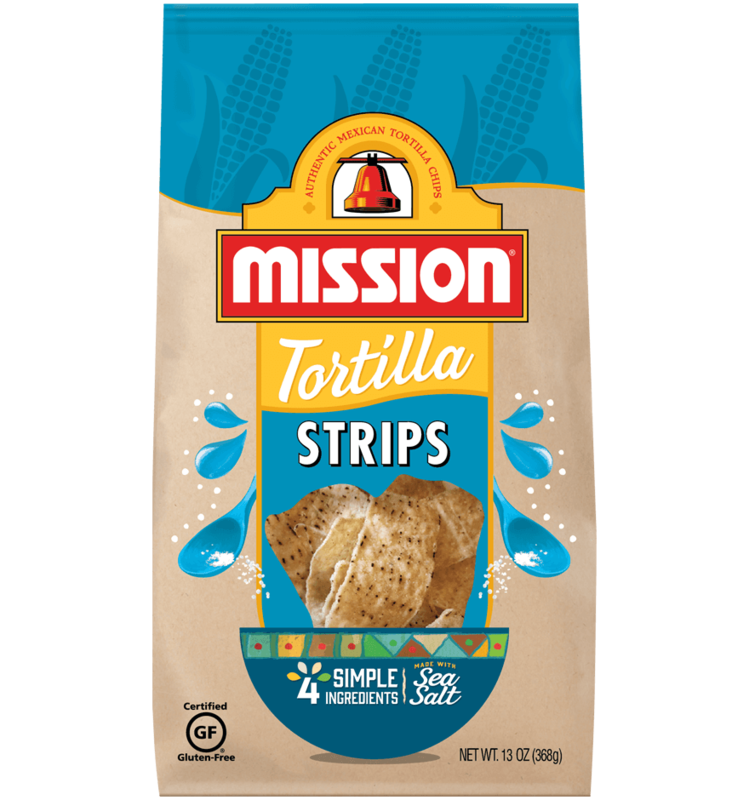 Love cooking with our Mission products? 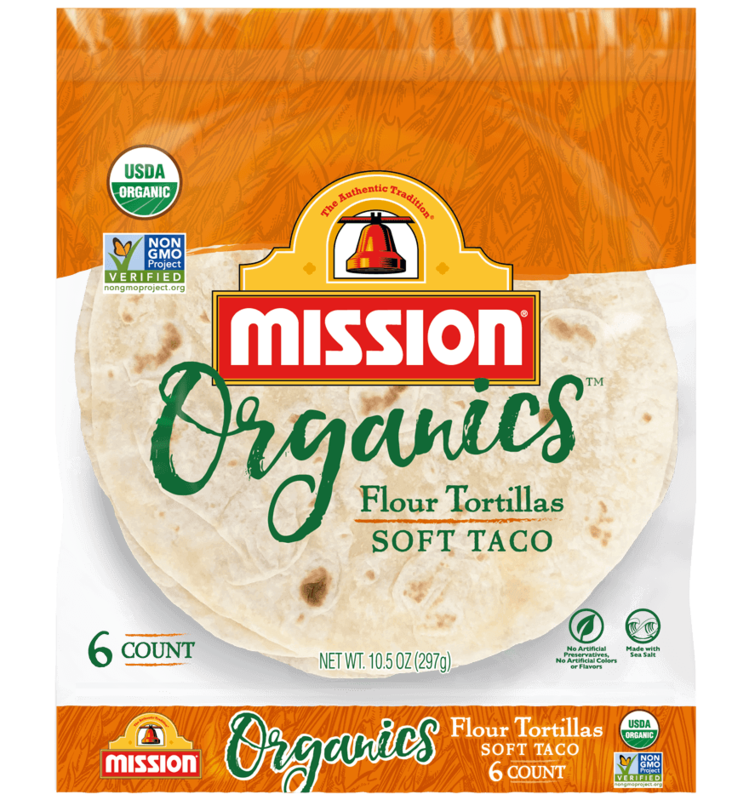 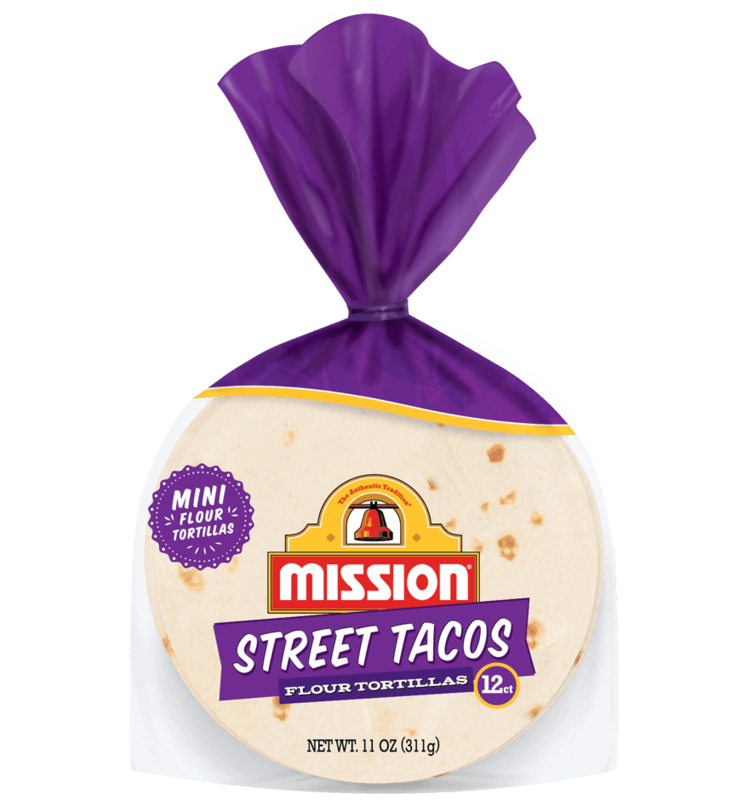 Make sure to tag @MissionFoodsUS along with #MissionFoods so we can see the dishes that make every gathering special.